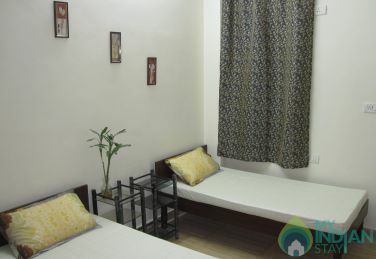 Delhi, the capital of India, has a vibrancy of its own. 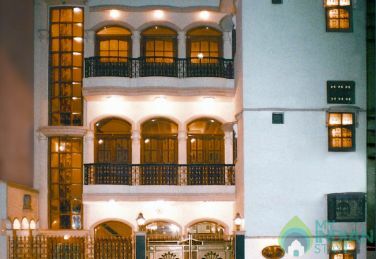 The city is characterized with hypnotic architecture, landscaped gardens, places of worship and never ending shopping experiences. 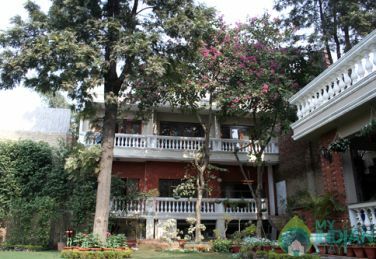 It is very difficult to summarize Delhi in one page, in order to understand the effervescences and liveliness of this city one definitely needs to visit it at least once. 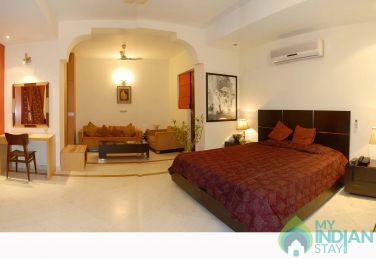 Choosing a place to stay in Delhi can be a challenging task. 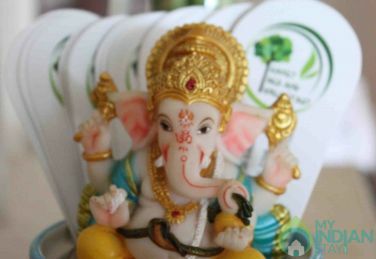 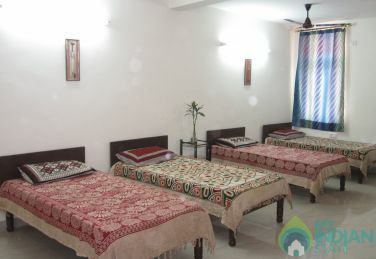 Whether you are looking for a budget accommodation or a luxury nature resort in Delhi. 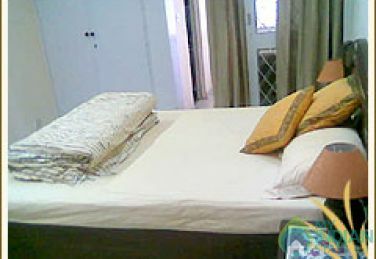 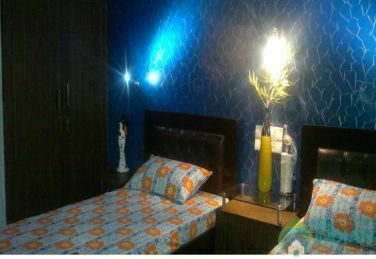 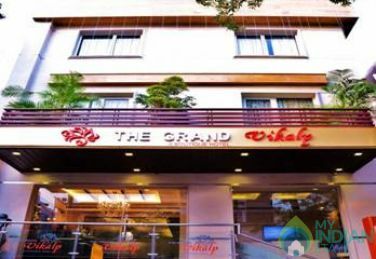 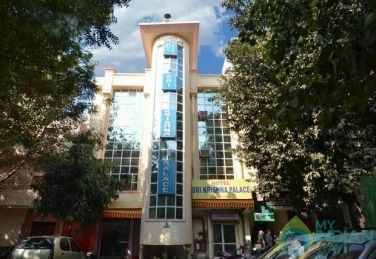 We offer some of the best places to stay in Delhi. 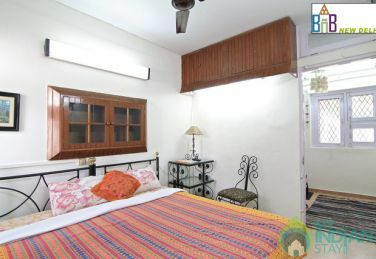 Choose from a unique selection of serviced apartments, guest houses, resorts and homestays in Delhi. 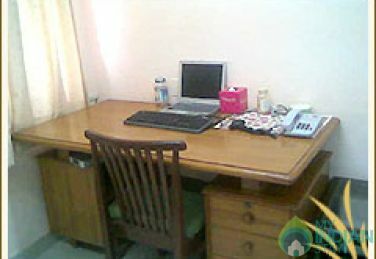 Some popular amenities of our properties include apartments with kitchen, AC rooms and internet access.